Human can get so creative! 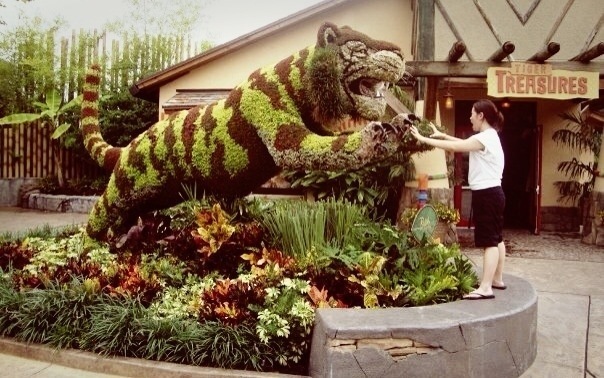 Making art out of plants. Making all kinda of crazy shapes out of it. What plant art have you seen?